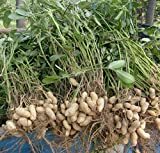 Peanut plant growing herbaceous of the genus Arachis also known as Groundnut or Arachis hypogaea, Peanut plant annual plant also used as ornamental plant, can grow in tropic, mediterranean, subtropical or desert climate and growing in hardiness zone 7+. 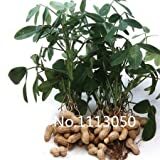 Leaves edible in green color elliptic shape that grow pinnate structure. 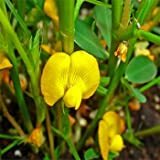 Buds and flower edible the flower color yellow in pea flower shape. What can be done with big quantities of Peanut plant seeds?